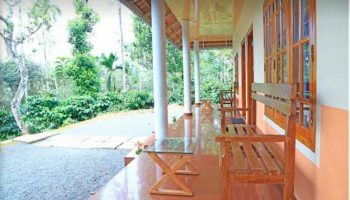 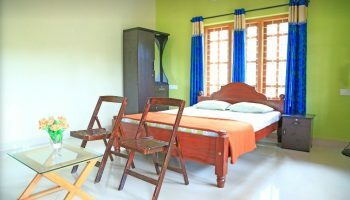 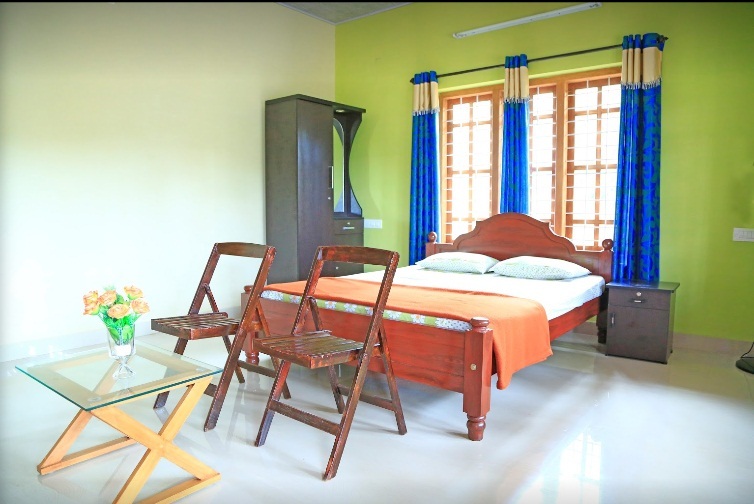 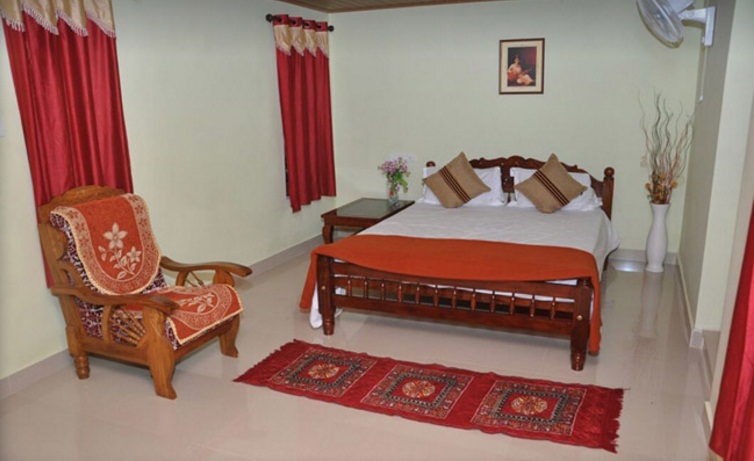 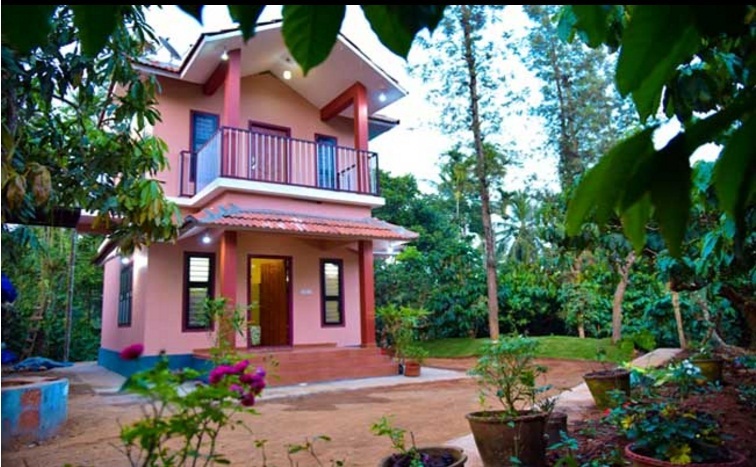 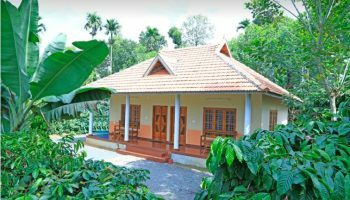 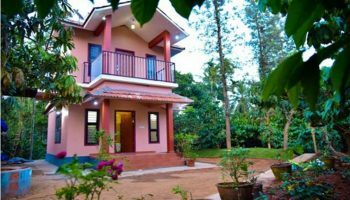 Himadri Retreat located at Kambalakkad, Wayanad, Kerala which promises to offer you the best services that surely tempts you to visit again and again. 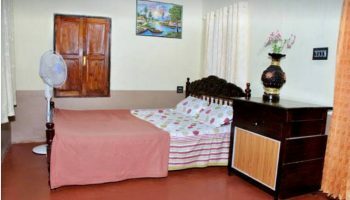 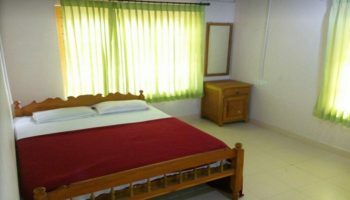 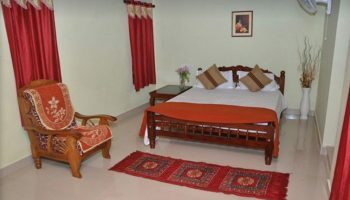 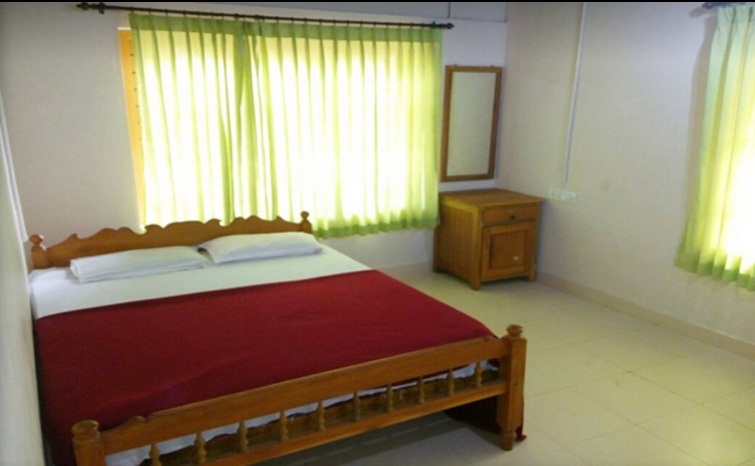 They provide modern facilities like Free Wi-Fi, 24 hrs Hot and Cold water supply, Television with cable connection, Entertainment and games options. 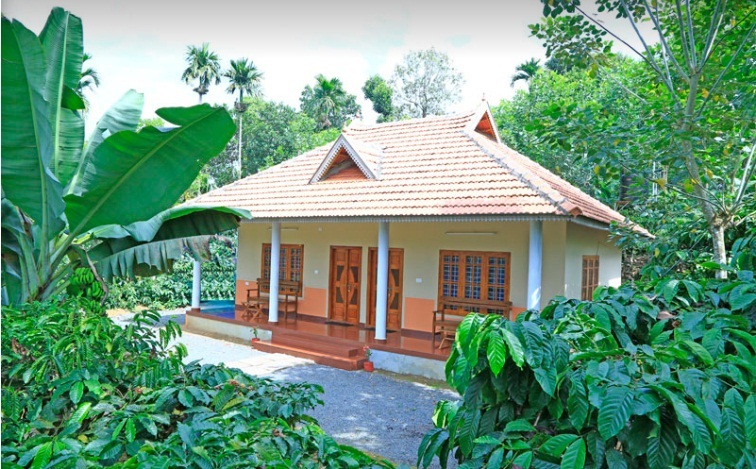 Wayanad, a bio-diverse region spread on the lofty Western Ghats, is one of the few districts in Kerala that has been able to retain its pristine nature.